anyone in Byron, Block A, fourth floor, flat 47? Has anyone got a link for the Byron hall groups? Because I love the course at NTU. The entry requirements for NTU is 260 but my top uni is A*AA. Is anyone staying in Norton Court or know of anyone who is? It's impossible to find people, starting to believe it's going to be empty haha! Also is anyone doing Media? Anyone looking at Glasshouse for first year?! Its so nice and cheap but no one seems to be going. Just wondering the catch here?!?! Hey guys if you are interested in carpooling with other students in Nottingham then join the fb page Nottingham: need a lift? I went to the applicant two weeks ago. Really like the atmosphere at the uni! Do you have any idea where you wanna stay? Yes I went to the applicant open day today and it was lovely! I will also put it as my firm choice. I've put it as my firm and booked my accomodation! So excited Does anyone know if they do reading weeks? If you put NTU as insurance, do you get to put down accommodation or not? hi shosh i know this is unrelated to this thread but you mentioned earlier you shouldnt put your coursework online. why, what are the risks? Nottingham Trent 2015 History applicants! Why is NTU better than Uni of Nottingham? 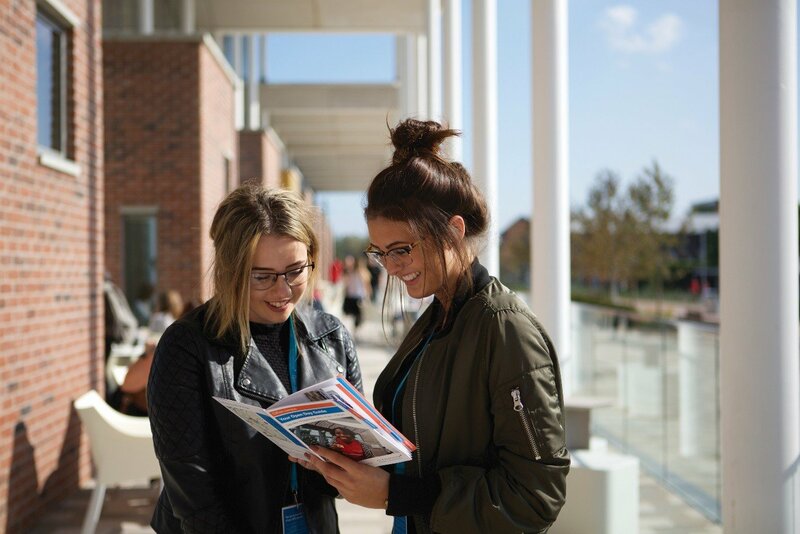 NOTTINGHAM TRENT UNIVERSITY: whats student life like?